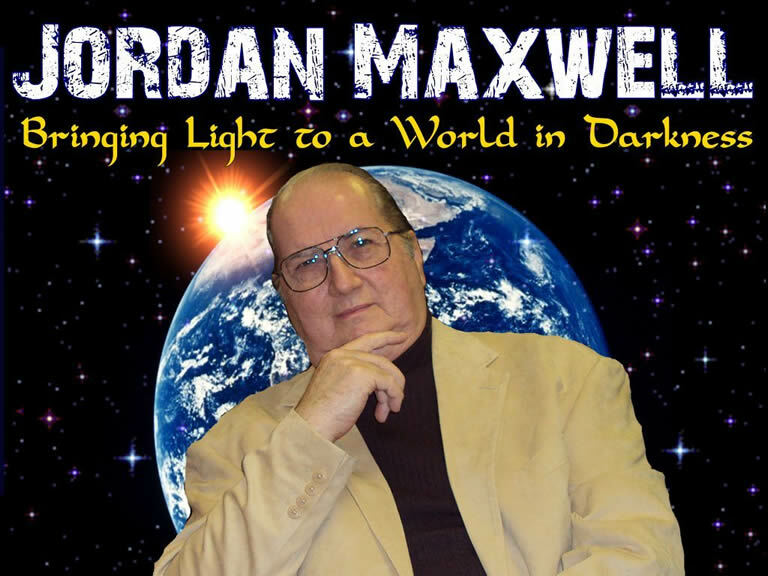 Jordan Maxwell is a student of Madam H. P. Blavatsky, by way of his in-depth study of her esoteric writings. Maxwell, and many others like him, has been sharing her teachings with the world through the internet, television, and radio. 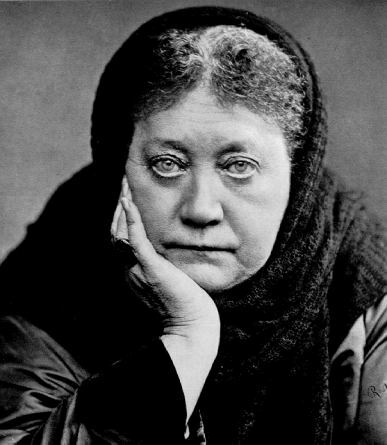 However, Blavatsky isn’t, at all, a credible source for learning about history, the Bible, or even mythology, because many of her claims cannot be verified as factual. Nevertheless, Maxwell, and many others, have been spreading false, and ridiculous, information as though it were truth. In doing so, they are making fools out of their listeners with each absurd claim that they make. Of course, this doesn’t mean that everything that they teach is wrong, but it does mean that they are causing people to think wrongly about history, mythology, and the Bible, for no good reason. To learn more about Jordan Maxwell, and others like him, and what they have been teaching, click 0n the link entitled “Jordan Maxwell & other Esoteric Pseudo-Scholars“. One may wonder why people are listening to these ridiculous, false, teachers. It can be attributed to the dumbing down of society through education and the media. 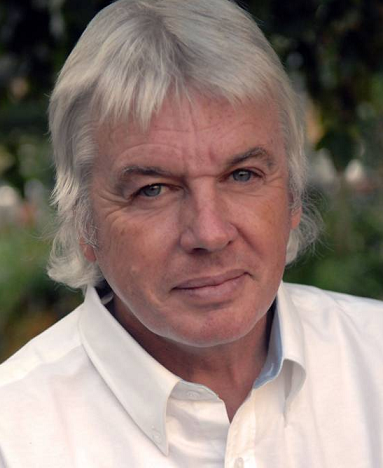 It can even be linked to the love for tabloid information. However, Scripture, which is God’s authoritative truth, provides light on this issue that shows that the love for these false teachers, who will teach people not to believe God’s word, is actually related to the sinful heart of man, and God’s judgment on a world that rejects him as the true, and only God, and also rejects the gospel of his Son, Jesus Christ. According to Scripture, it is for this rejection that God hands mankind over to false teachers, great deception, and causes them to be without understanding of the truth. God’s word is true, and the gospel of Jesus Christ is true. But if it is rejected, then darkness must be the new light of the world, and it will lead those, who are illuminated by it, into Hell.